Pretenders is about the Phoenix 5, five freshman voted most outstanding in their high school. This book begins at the beginning of their freshman year, long before they received their award. The preface of the book tells us that what follows are the secret journals of the Phoenix 5, revealed by one of the 5. Feeling like a fraud, he or she stole the journals to find out what a real superstar was like. Instead, he or she learned that they were all fakers. Pretenders is told in a series of journal entries. 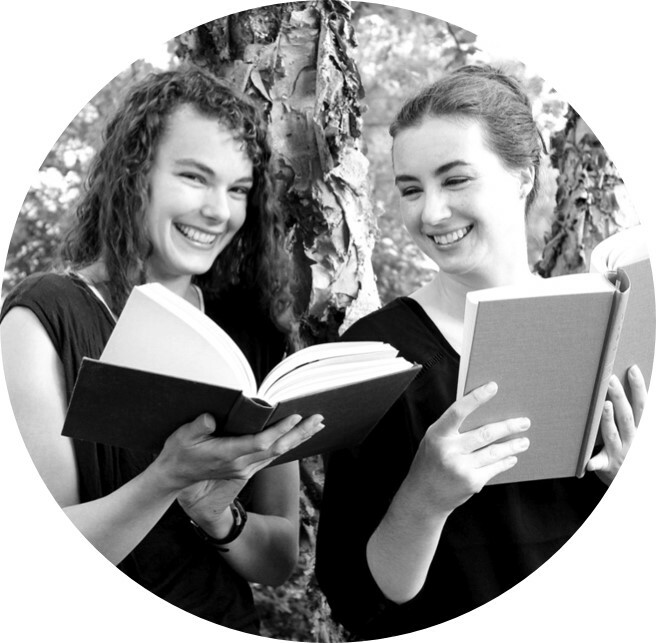 The readers knows much more than any of the characters because he or she is reading all of the journal entries. I do love a bit of dramatic irony. However, I have one big complaint against this book. Pretenders only covers two months of the school year, and, just as things are getting interesting, and all the characters are in a real bind leaving the reader to wonder how any of them ever became Phoenix 5, the book ends with no summation whatsoever. 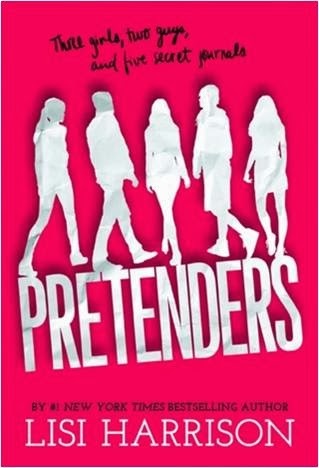 Because it covers only a quarter of the year, Pretenders reads like a quarter of a book. I think the premise is interesting. However, writing a quarter of a book is not the same thing as writing the first book in a series. If you are interested in reading Lisi Harrison's new series maybe wait until all the books are out and then read it in one go. Review copy from NetGalley. 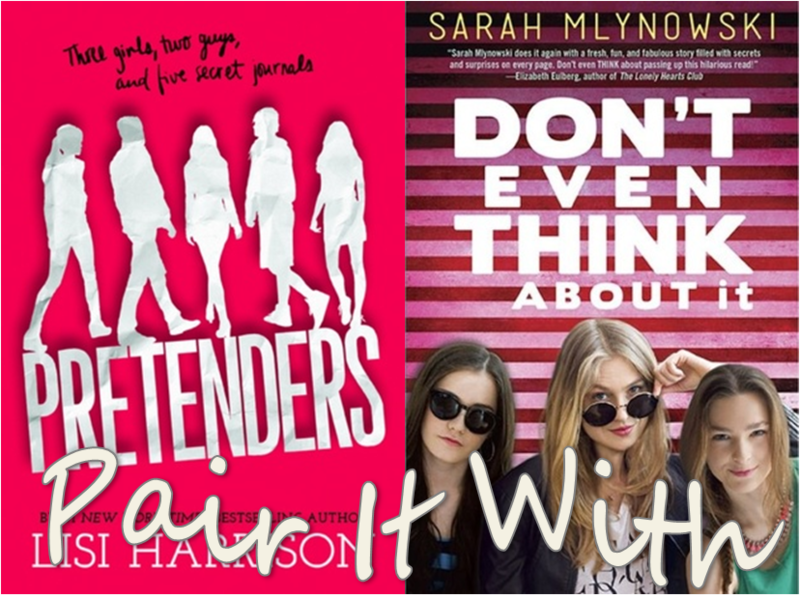 A book about secrets revealed that I liked much more than Pretenders is Sarah Mlynowski's Don't Even Think About It. This book is fluffy fun. A group of New York City high school students receive a contaminated flu vaccine and begin to experience bizarre neurological side effect: they can hear what other people are thinking. And, what's more, because a group of them have developed ESP they can talk to one another through telepathy. Clearly, there are many challenges that come with being able to hear each others' thoughts. Nothing can remain secret. And, while several students learn things they definitely don't want to know, what was great about this book was seeing how the kids came together: some developed greater confidence and made more friends, others had to face facts about themselves they had been trying to ignore. The whole crew became tight. Really tight. 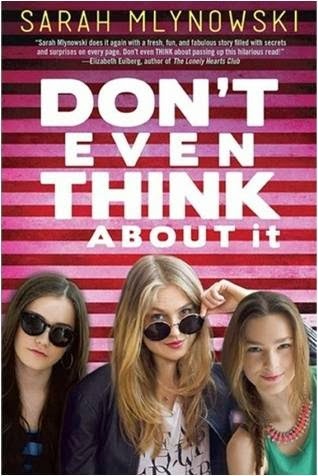 Don't Even Think About It is a little silly, but it's also a cute, fast read. Don't Even Think About It is out March 11th, 2014. Review Copy from NetGalley. Lots of writers, especially the novices ones should view this blog with essay writing tips and tutorials on writing various writing styles.